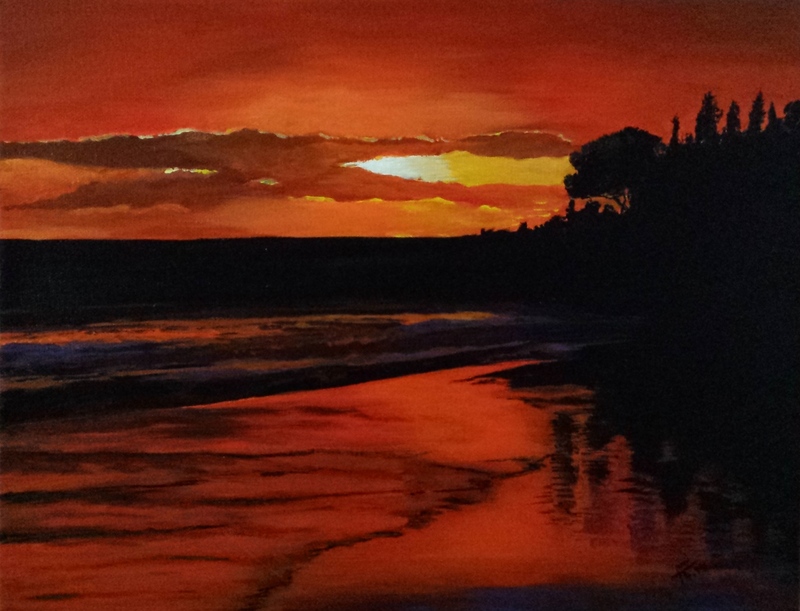 My Gallery — "the sunset "
thalo strives to foster excellence in the arts, with extensive resources and tools to build a successful career. thalo provides a positive platform to share your work, promote creativity, and succeed. Click here to learn about The thalo initiative. You are not currently logged into thalo. In order to access this page you must be logged in.